Join us for a week of yoga, massages, healthy food and relaxing times. 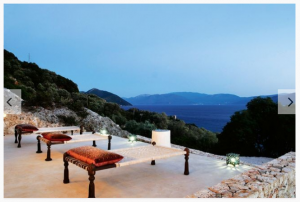 Itha108 is a Grecian island retreat set in a place of outstanding natural beauty, providing a space specifically for peace, relaxation and practice. Ingrid grew up on the Swiss-German boarder but found her home in London in the late seventies, where she began a twenty-year career in finance and raised three daughters. 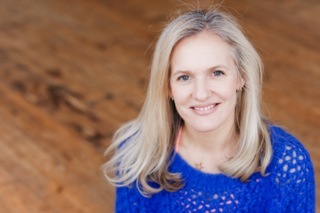 After initially discovering yoga in 2001, Ingrid decided to train as a teacher in 2010, specializing in Vinyasa Flow, at Brahmani Yoga, Goa, India. Ithaca is the backdrop for her beloved project, Itha108, which she designed and managed over 4 years alongside teaching public and private classes for locals and holidaymakers alike. Ingrid has succeeded in her vision for Itha108 that combines her eye for lifestyle design with providing a beautiful space to practice, teach and share. 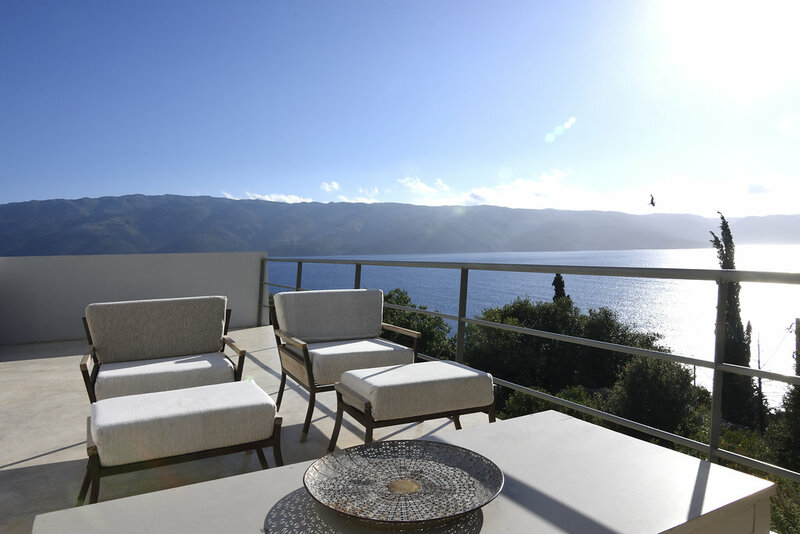 The nearest airport is on Kefalonia, our neighbouring island and transit to the retreat is included in the price. There will be a morning practice using breath and movement to energise and nourish the body. The evening practice will be restorative or yin allowing us to switch off from the hum of our everyday lives, digest whatever is going on, restore and renew the body. We will also explore the healing benefits of meditation and chanting . Genuine well-being is a multi-layered experience and requires tending to the body, the heart and the mind. Following the yogic map of the ‘kosha’s’ or layers of being, we will use asana, pranayama and meditation to explore and rebalance ourselves holistically – with the aim of ending the week entirely replenished and rejuvenated. There will be two hours of dynamic yoga practice every morning, and then a more restorative evening session, held across the three different yoga shalas. 28 September – 5 October | Emily Reed & Gabriella Burnel | Tired of the concrete, car fumes? Journey through a “5 Elements Framework” – a unique road map to the HEART of everyday well-being. Cultivate inner peace and connection in body, mind, relationships amongst busy modern day life. A regular daily routine for eating, sleeping, moving, breathing with appropriate time to pause, reflect and connect, optimises health, productivity as well as inner peace and calm. Group chanting releases tension, increases endorphins, soothes the body, refines focus and will help free the (monkey) mind from agitation. 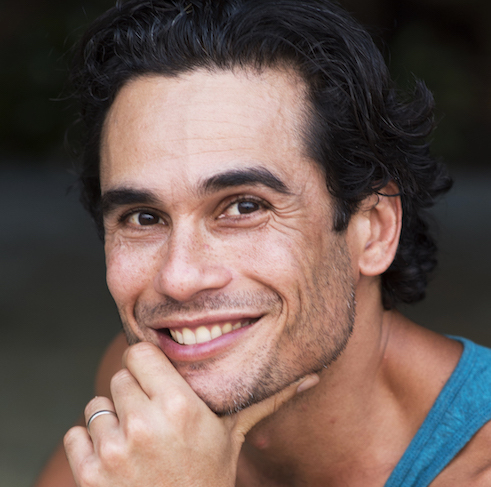 Join senior yoga teacher, 5 Elements framework coach, and Ayurvedic health counsellor Emily Reed in collaboration with Sanskrit teacher, Alexander technique therapist, and international singer & song-writer Gabriella Burnel for a final end of Summer Hurrah! Built in to the ancient rocky landscape, a short walk from the beach, is our venue: Itha108. Emily & Gabriella will hold the sacred space for the week as you journey through the 5 elements framework with movement, breath work, healing mantras, sound and chanting, and journaling/reflection amidst the abundant beauty of the 5 elements in the natural surroundings. Private studio separate from the main house with en-suite and large double bed. This a lovely space, set aside form the main house and yurts. 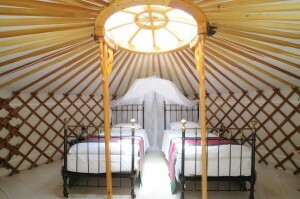 Set amongst the trees and under the starry skies, the yurts were designed by the owner of the venue- these are beautifully peaceful and exquisite spaces to sleep in. They are all designed to a simple and high standard. There are are options with en suite and a shared bathroom. For payment details & cancellation policy, please see BOOKING FORM. Full payment required by 1st April 2019. Flights to Kefalonia, the neighbouring island to Ithaca. There is no airport on Ithaca. Ideally we take the same flight from London and take a transit boat from Kefalonia (35 mins) to Ithaca. (Easy Jet also run flights to Kefalonia, but their schedule for post September 2019 is not yet published). NB: if you book separately please ensure you arrive at the same time as the majority to get the FREE transfer to Ithaca. Flights will continue to increase we suggest you book sooner rather than later! ITHA108s offers one return courtesy transit from KEFALONIA to ITHACA for a group of 12 persons minimum. If we are less then 12 people meeting on the day- there will be an additional cost of 20 EUROS each way for the water taxi transport. NB: If you cannot make it in time with the group you need to pay for your own transit from KEFALONIA (the neighbouring island to ITHACA). Yin & Yang Yoga blends both a dynamic yang yoga flow practice, with slow and soft yin yoga of long held poses. qigong movements, mindfulness meditation and yoga nidra. You will receive yoga massage in the yin yoga poses and we will use some essential oils for self massage. The week will be at spa treat form the inside and outside! 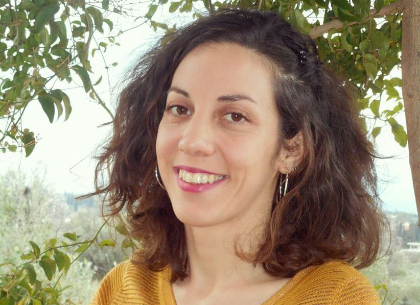 Gunn Helene Arsky will assist Ina, and she will also give some lectures in nutrition. Amongst the serene waters of the Ionian Sea, perched atop a rolling hill of olive groves, ancient trees, and stunning views, we invite you to join us on the path to the heart. Senior Self Compassion and UCLA Mindfulness teacher Heather Prete joins Michael and Jahna Perricone for an extraordinary week of mediation, yoga, and sound bath healing.These celebrated teachers come together once a year to offer this special event at Ithaca108. Healing the Heart includes daily teachings based on ancient wisdom, the neuroscience of mindfulness, and heart practices that have the power to transform all difficulties into wisdom and insight. 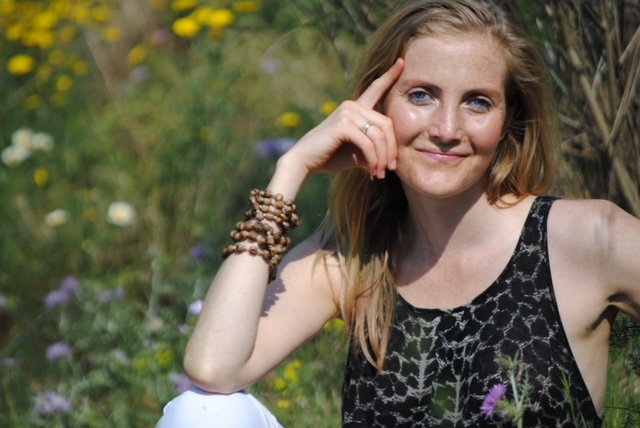 Heather’s teaching are accessible to both new and advanced practitioners and she is celebrated for her warmth, humour, and palatable field of compassion. 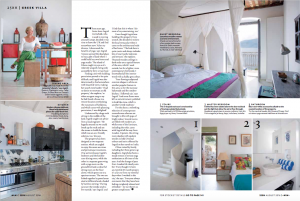 Heather’s 2017 itha108 retreat was listed as one of the top 10 wellness retreats in Greece by Culture Trip online magazine. During this transformational week, Michael and Jahna will be offering nightly sound baths, featuring Ancient Tibetan Singing Bowls, Gongs, chimes, music and voice. These experiences will focus on opening pathways through the chakras with an emphasis on the heart! Jahna will also be offering mindful movement and voice toning in the mornings to prepare the body’s vibratory portals as we awaken to ever-present love. This retreat is all inclusive, providing gourmet vegetarian meals, luxurious accommodations, a boating day on the sea, time to release stress on the beautiful beaches, as well options for hiking, massage, and daily excursions. Pricing ranges per person $1200-$2700 depending on chosen accommodations. Bow to the azure waters of this mythical island with little more than passing sailboats and grazing goats to distract you. 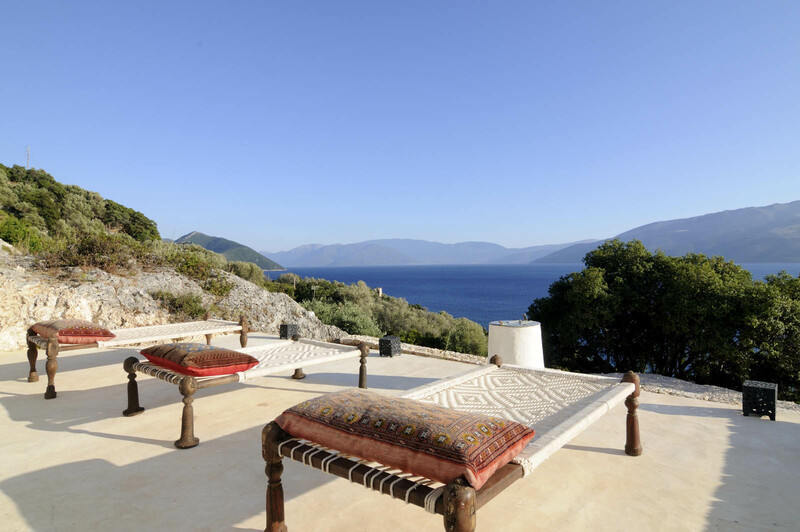 Home to legendary hero Odysseus, some say this sleepy isle hasn’t changed much since Homer’s epic poem. 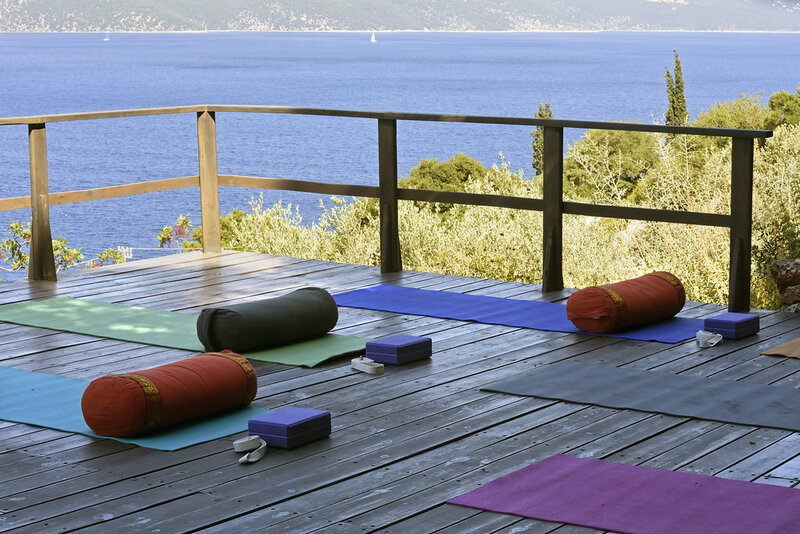 Ithaca is, perhaps, the perfect place for yoga. There are only a few thousand permanent residents on the wild, jagged patch of land, and the elegant Itha108 Yoga Retreat & Creative Resort has no traffic to speak of. 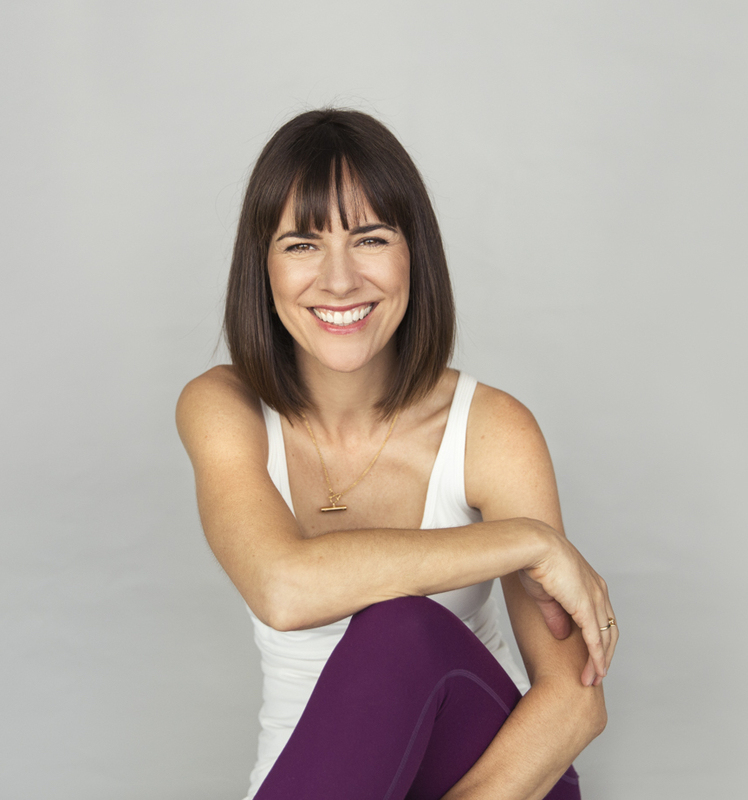 Seattle teacher Jodi Boone is leading two back-to-back retreats for sunbathing, stargazing yogis who want to step back in time. Start the day with meditation and an active Hatha practice from the wooden yoga platform, and wind down with yin and restorative from an indoor shala. In between, dive into the silvery waters of the Ionian Sea, get a Thai yoga massage, or cozy up in an Indian daybed on the veranda. The lodge is carved into a rocky hillside with a crisp white minimalism, every object handpicked with a globetrotter’s flair—Indian artifacts dotted around the stone fireplace, for instance. Indulge in mushroom polenta tarts and cinnamon-butter griddled peaches, all seasonal, organic fare straight from the island (or the one next door). Yoga trips can change lives but finding the right one may sap your core strength before you’ve even started. 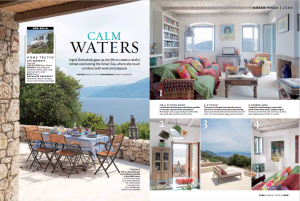 Our picks – from Goa to Greece via Yorkshire – will make your quest more relaxing. You can’t move for downward dog opportunities these days. 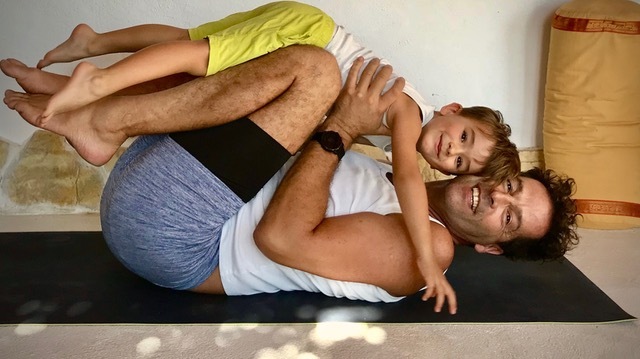 The explosion of yoga in western countries means there’s a studio on every other street and such a variety of styles and options, that choosing a holiday or retreat can be overwhelming. So where to start? It makes sense to try a weekend away before committing to a whole week. One possibility is to choose a teacher you know or like the sound of and see if they’re running anything that suits. Or you could pick a venue you fancy and see what teachers are hosting holidays there. Think about what you want too – some combine yoga with other activities (maybe good for those with non-yogi partners), some are vegan, some don’t ban booze – it’s always worth asking before you book. International teachers lead different weeks between May and October at Itha108, a gorgeous island retreat just five minutes from the Ionian sea, where accommodation is split between a Venetian-style house and five Mongolian-style yurts. 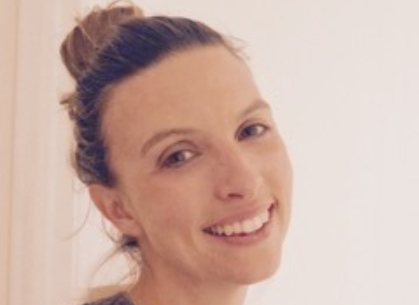 All levels will enjoy weeks with Laura Gilmore, director of Bristol City Yoga, who teaches two, two-hour long hatha yoga classes a day, the second being a restorative class. Fish is served for those who want it, alongside the veggie meals.